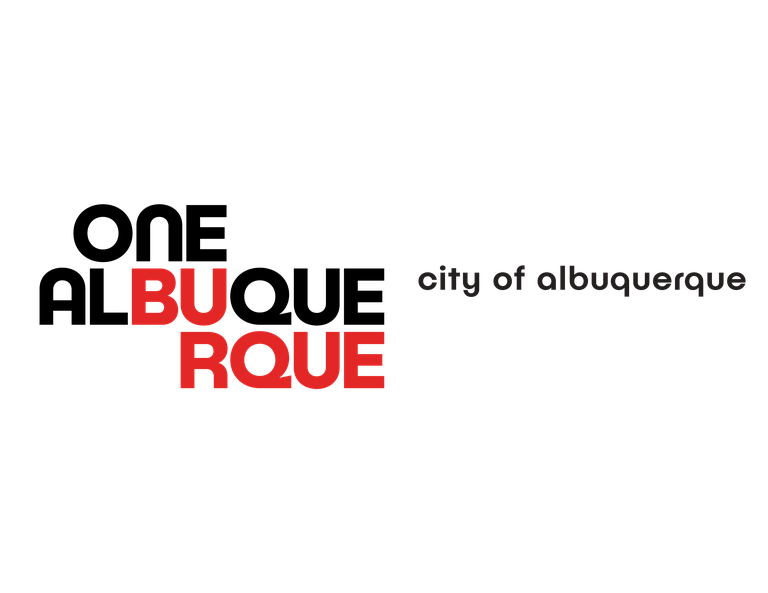 Today, Mayor Tim Keller announced three new appointees for key positions in the City of Albuquerque. James Aranda is joining the Planning Department as a Planning Administrator, Lucas Pedraza will serve in the Economic Development Department as an Economic Development Manager, and Kelsey Rader is joining the Environmental Health Department as the City’s first-ever Sustainability Officer. James M. Aranda is a professional in the community planning and urban design disciplines. He was most recently employed as the Community Development Director for Valencia County, New Mexico-a rural, yet-rapidly growing county situated south of Albuquerque. James graduated with distinction from the University of New Mexico with a Master’s Degree in Community and Regional Planning in 2009 and has nearly 15 years of professional experience in the field of community planning and urban design, serving the community in which he grew up. Lucas Pedraza brings several years of experience in socio-economic research; he is familiar with community economic development, metropolitan redevelopment, and housing policy. Lucas has B.A. in Economics and a Masters in community regional planning with a concentration in community development. Lucas was the program manager and director of a community-based economic development program for the Barelas Community Coalition. This experience is a strong foundation for the work he will do on economic development at the Rail Yards. He has also worked as a Researcher for the Bureau of Business and Economic Research. Kelsey Rader comes from a strong background of environmental and natural resources policy with a Juris Doctor from the UNM School of Law. Over the last several years, she has had the opportunity to work with many New Mexico-based organizations and agencies on some of the leading topics in energy, water, agriculture and wildlife conservation. Advancing sensible and sustainable management of our resources and ecosystems is Kelsey’s passion along with long walks in the Sandia’s and getting caught in the New Mexican wind gusts. Kelsey will be the first Sustainability Officer at the City of Albuquerque.